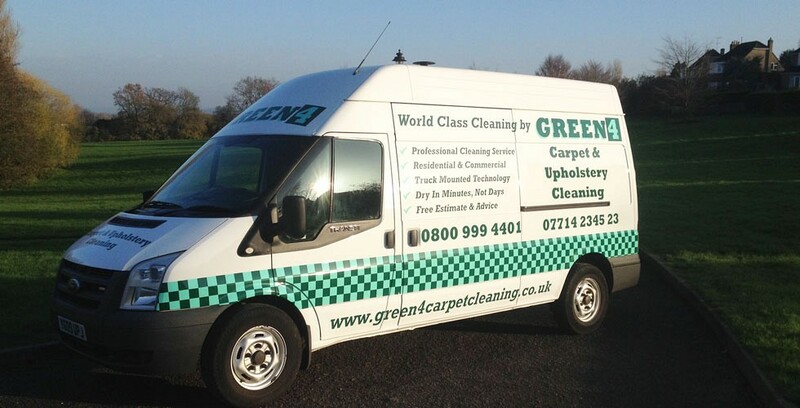 Green 4 Carpet Cleaning & Upholstery Cleaning are professional upholstery cleaners in Newbury and surrounding areas. We use the most powerful extraction machines and the latest constant flow technology cleaning tools that leave your upholstery amazingly clean and surprisingly dry, and we always use upholstery cleaning solutions that leave your upholstery PH neutral to avoid colour run, rapid re-soiling and fading. 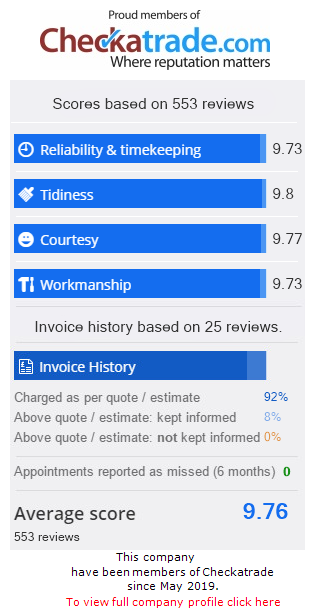 Check out our reviews from upholstery cleaning customers. The deep upholstery cleaning we provide will prolong fabric life, brighten the colour of fabrics, remove stains, and leave you with beautifully clean upholstery that not only looks good but is hygienically clean and healthy too, When the upholstery cleaning service is complete many of our customers choose to have their furniture protected. We think is a very smart move, applying protection to your furniture prevents dry soiling and most water based stains. It also helps reduce wear and tear that daily use can cause. Many furniture manufactures recognise the benefits of applying stain protection to upholstered furniture, that’s why they apply the protection during the manufacturing process, they also advise customers to only blot spillages when they happen and never to rub them. 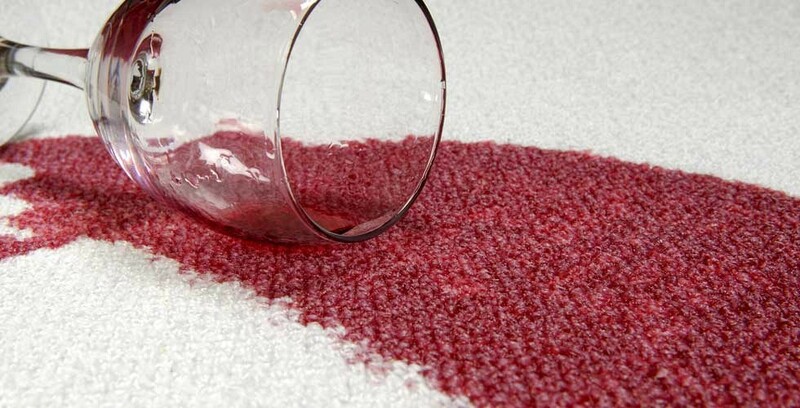 This is because rubbing can cause stain protection to be removed, then the stain soaks into the fabric. 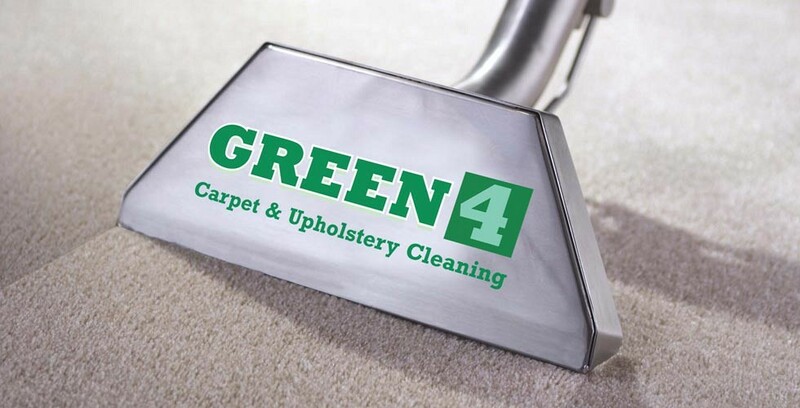 Daily use of furniture causes rubbing in many places, and therefore can cause the stain protector to be removed, that’s why At Green 4 Carpet & Upholstery Cleaning we recommend having your furniture protected each time you have it cleaned, because it makes sense. We are experts at cleaning fine fabrics like silk, and we provide upholstery dry cleaning when required, So whether you require sofa cleaning or other upholstery cleaning, whatever type of fabric you have and whatever type of furniture cleaning is required, we have the expertise to recommend the most appropriate and cost effective cleaning for you, so give us a call, we are always happy to help.